If heading for the hills and beyond is your thing (or you’re a bit prone to wondering ‘where does that go?’) then the Sutra may be the range for you. The ‘live on your bike and travel round the world’ classic steel touring bike Sutra model is still there, and alongside it sits the Sutra LTD, a steel framed drop bar mountain bike. Sutra, built to travel. Credit: Geoff Waugh. It’s not a new bike, and is in its third year now, with just a few tweaks for this year. There’s now full cable housing on the rear derailleur, tooled thru axles, and flat mount disc brakes. The rack and mudguard mounts are also offset, making fitting both easier – handy, as this bike is likely to appeal to the big wilderness bikepackers. Plus, they’ve tweaked the cable routing so you can now fit even bigger tyres than in previous years – 2.3in MTB tyres will now fit. While it’s not new, this was my first chance to ride one, so let me tell you my first impressions. The bike is quite a subtle matt metallic finish, not quite a shiny as this image makes it look. Credit: Geoff Waugh. 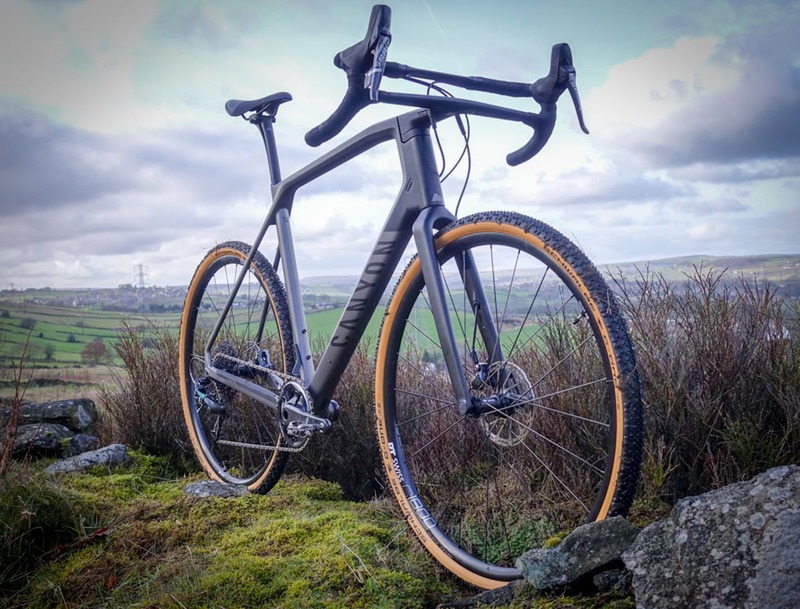 With 700x50C tyres and drop bars and shorter stem the Sutra LTD feels like a mountain bike when you climb on – probably helped further by the wider Q factor and MTB BB and crankset. Straight away I found myself wanting to see what this bike could do – it screams ‘play with me’. Luckily enough, I happened to be aboard this bike as we rode some slightly rougher than planned trails, and much fun was had. I even found myself enjoying riding through sand, and keeping going where others (on other bikes) could not. We tackled bigger stuff than this, with ease. Credit: Geoff Waugh. The LTD managed to have monster truck style rolling capabilities and stability, but didn’t feel heavy or lumpen. I did find some movement on the bike more limited than it would be on a flat bar MTB by my desire to be on the drops for confident brake operation on the most technical sections, but the point at which that became an issue probably coincided with the point at which I’d have been looking to swap clips for flats and start thinking about suspension. For long days in the saddle, that slight limitation would be more than offset by the comfort offered by the variable riding positions drop bars offer, and there’s really not a lot that you couldn’t take this bike down. Indeed, if you were riding mountain bikes in the mid 80s, a set of flat bars on this bike would probably feel very familiar, such is its geometry. 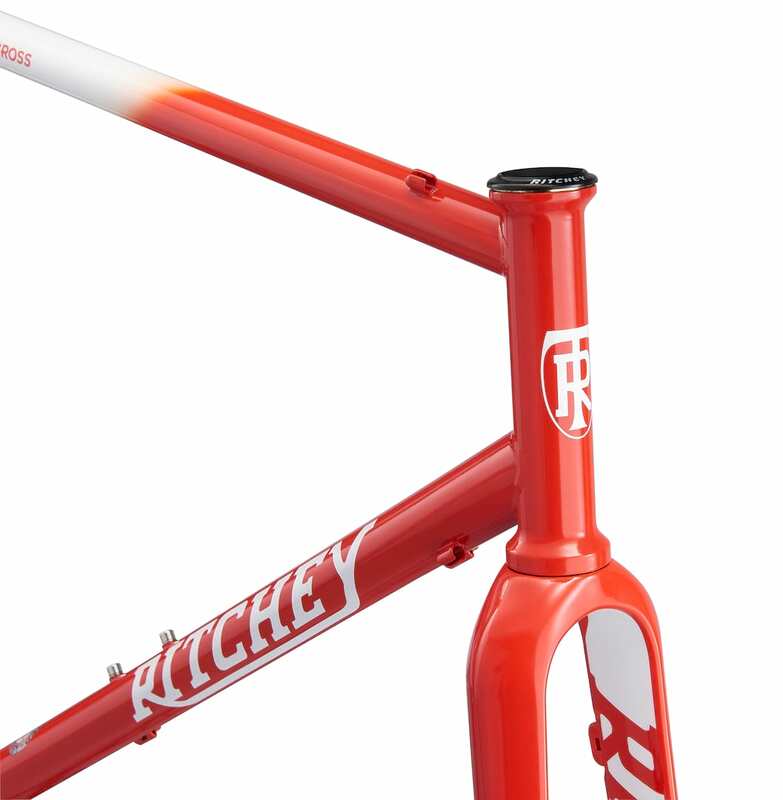 Its seatpost is 27.2mm – again familiar if you’re from a few years ago, but not that dropper post friendly if you’re feeling oh-so-modern and wanting to go drop bar with dropper post. Opinions (including my own) on the merits of droppers with drop bars are still quite divided, but on the Sutra LTD I did find myself thinking it’s something I might actually consider. If all you ever encountered on your rides into the wilderness were gravel trails, the LTD would probably be overkill and the Rove line up is probably more appropriate. Indeed the designers say that building the Sutra LTD is what gave them the experience and knowledge to produce the new Rove. But if you’re not so sure whether the trails ahead hold loose rock, big boulders or soft sand then the LTD is very likely to handle whatever you might find. The face of someone enjoying sand. Laughing helps you keep momentum, fact. Credit: Geoff Waugh. New Rove NRB with 650B wheels. Credit: Geoff Waugh. For a look at the Rove range, head here. For a look at the Jake CX range, head here. Travel and accommodation costs for this trip were covered by Kona Bikes.